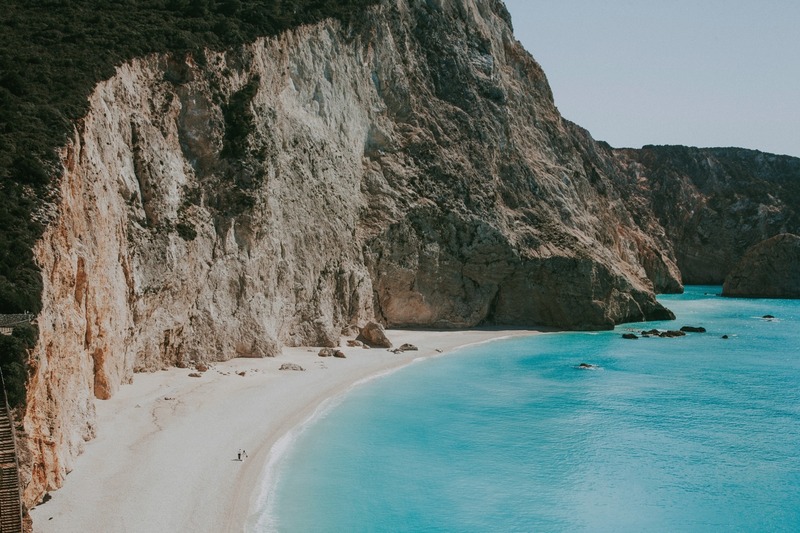 Have you ever wondered why you love the beach so much? 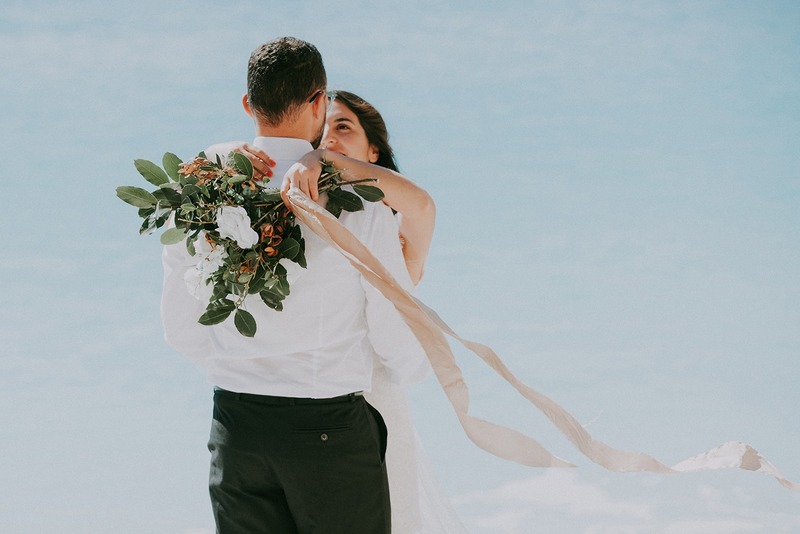 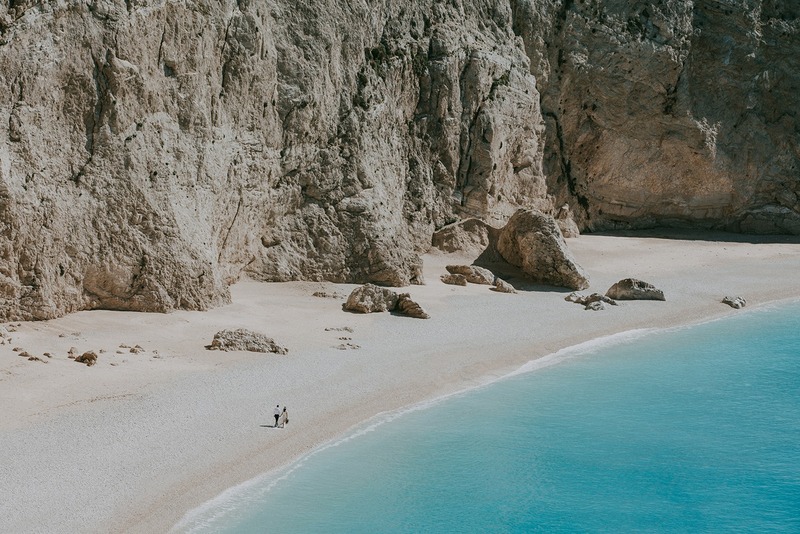 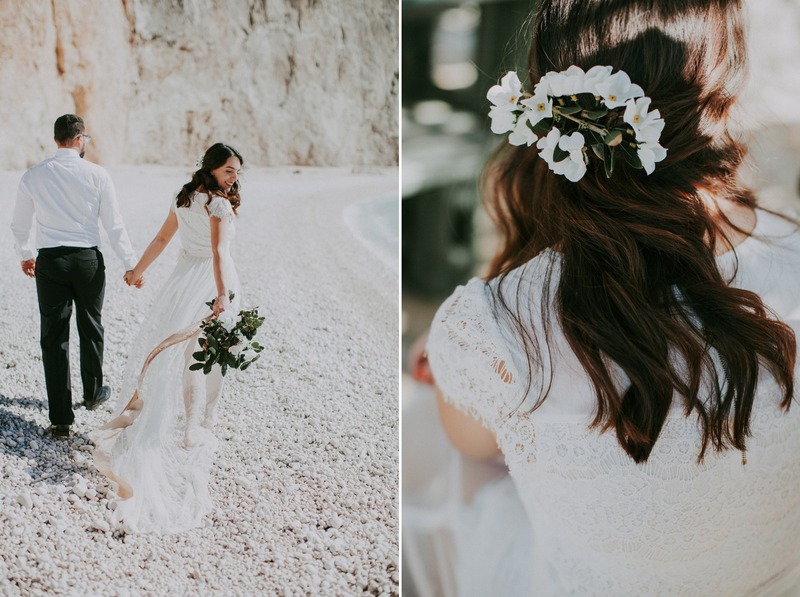 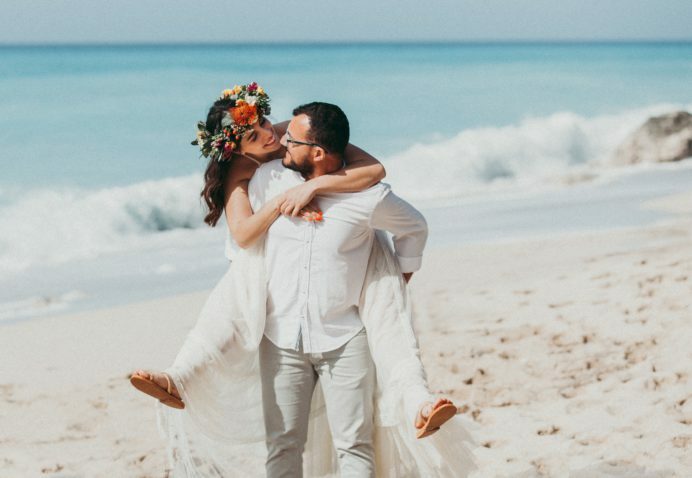 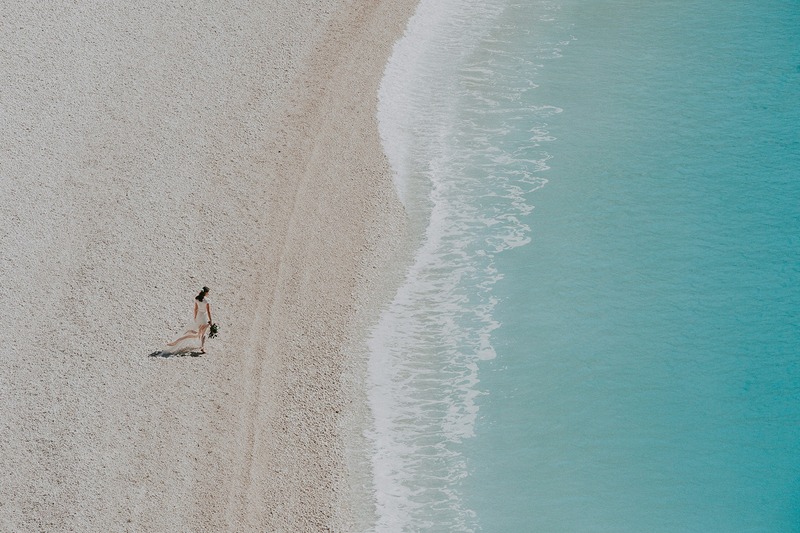 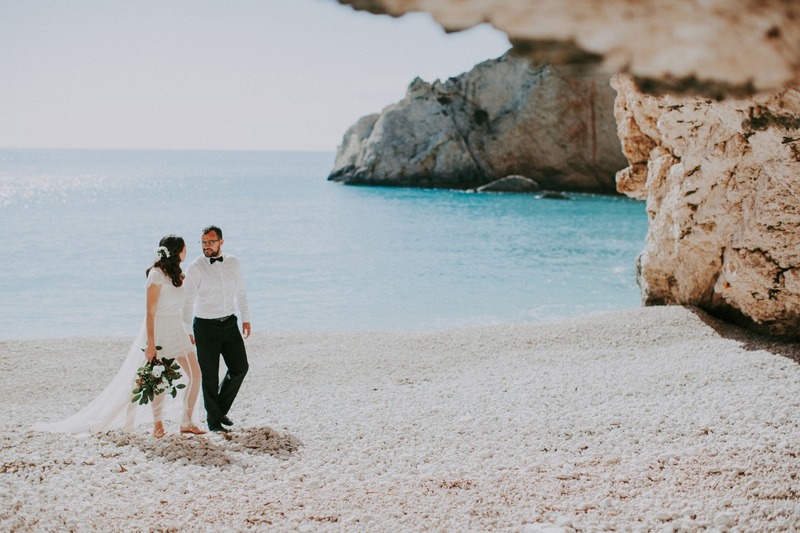 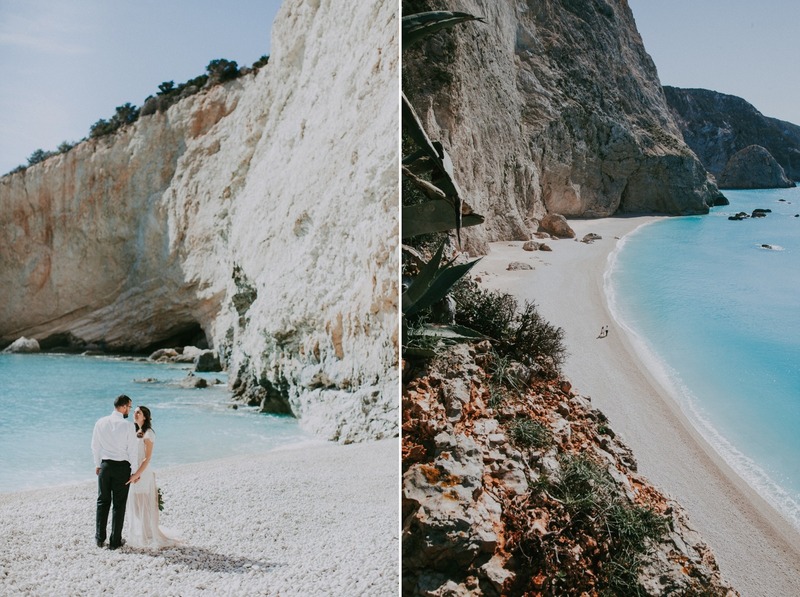 This is why a beach is a perfect location for an intimate wedding… even out of the main touristic season in Lefkada! 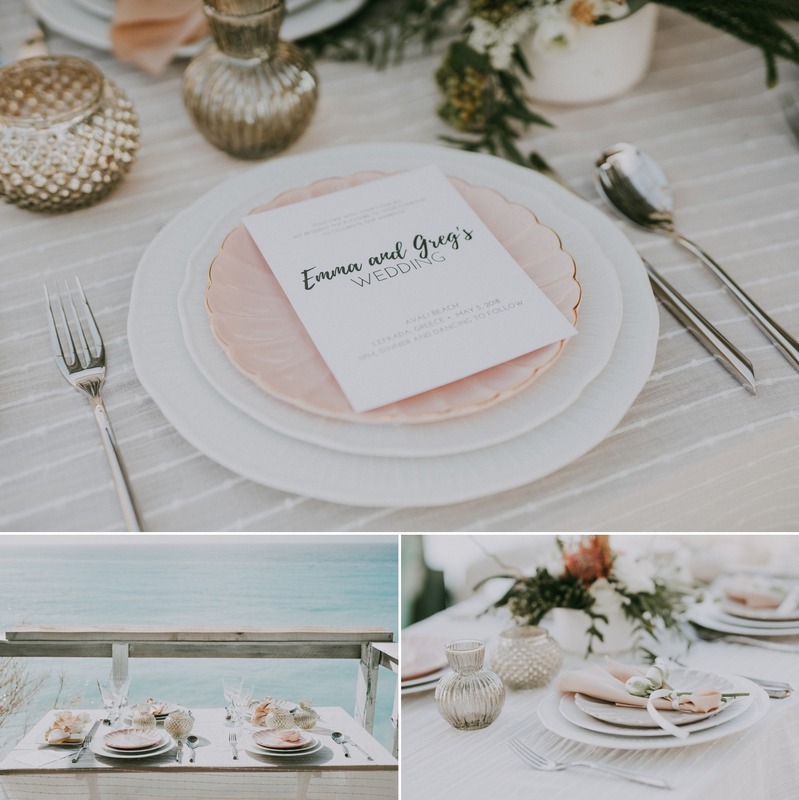 If you’re brainstorming beach wedding ideas you have many choices when it comes to the color palette. 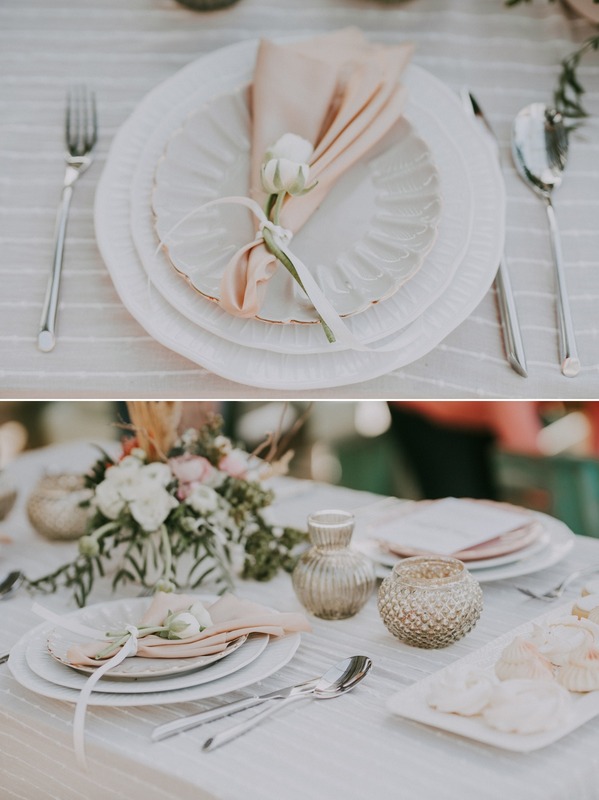 But now that spring has sprung, we have pretty pastels on the brain! 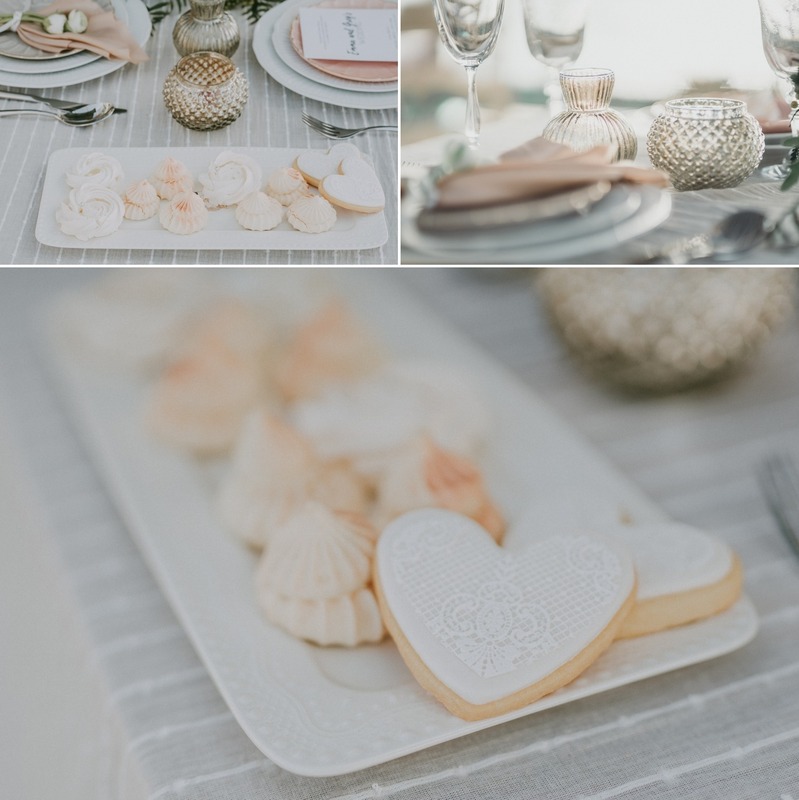 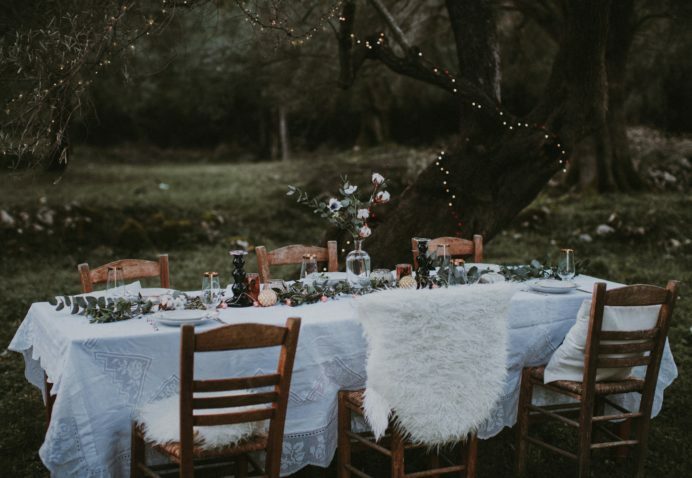 Pastels blend together to create a delicate, cohesive color scheme that complements a romantic wedding theme, from your bouquet to your sweet and beautiful meringue favors.